Next weekend I plan to kick off the Christmas movie marathon. Actually it's not a marathon exactly, our films will be spaced out over the next few weekends and together we'll enjoy some festive, family-time calm. 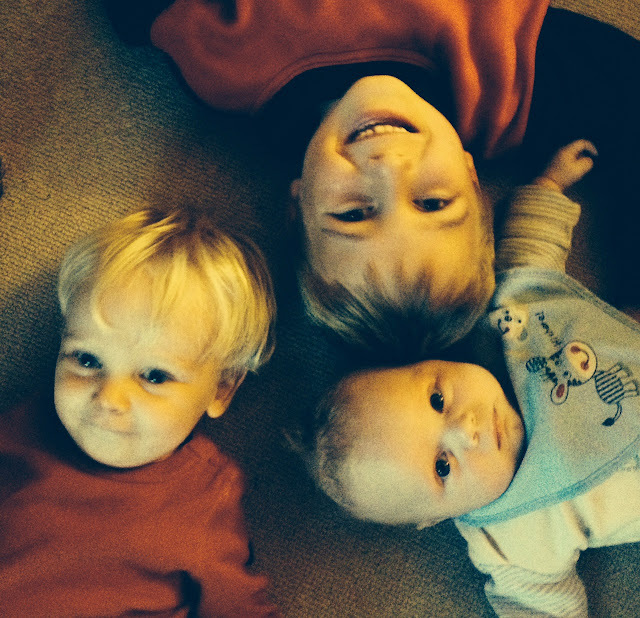 Having three boys, who I'm convinced get more and more energetic as the years go on, sit quietly for the duration of a movie enjoying hot chocolate and some treats beside a roaring fire is the secret pause button to life with kids. We love watching these movies year after year. Starting with our absolute all-time favourite... It's not Christmas until we see Elf! One Christmas Eve a long time ago a baby crawled into Santa's bag of toys. Raised as an elf, Buddy goes looking for his true place in the world - in New York City. 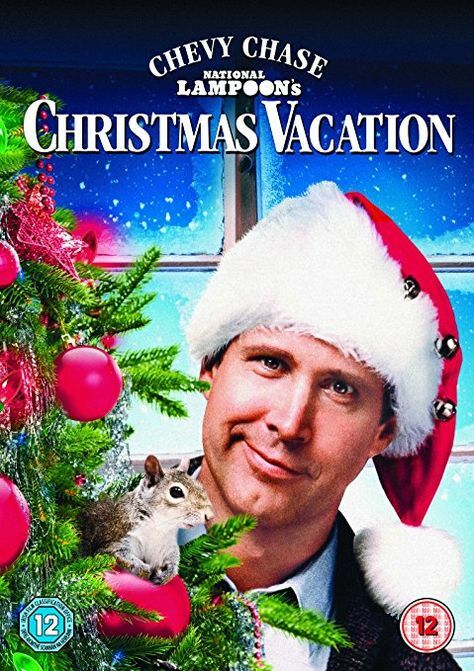 The comic misadventures of the beleaguered Griswold family continue in this latest "vacation" outing. The third and most successful of the series. 1... When Kevin's family left for vacation they forgot one minor detail: Kevin! Eight year old Kevin McAllister has become the man of the house, overnight. Kevin gets busy decorating the house for the holiday, but he's not decking the halls with tinsel and holly. 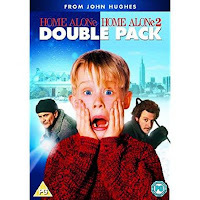 Two bumbling burglars are trying to break in, and Kevin's rigging a bewildering battery of booby traps to welcome them! 2... To lose your child one is acceptable but twice is just plain careless - even if your child is a precocious brat. 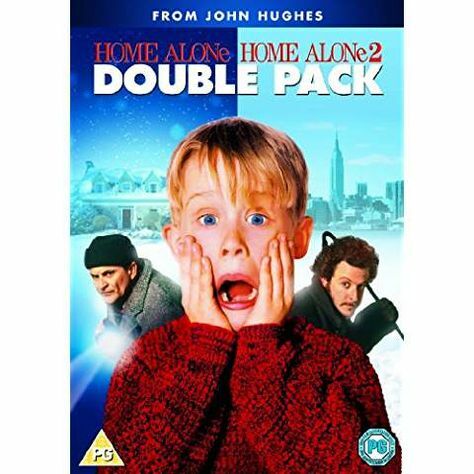 In the sequel, Kevin gets lost in New York and in this city of millions of people comes across the same two crooks vanquished in the first film. Will the dumb bungling thieves never learn? 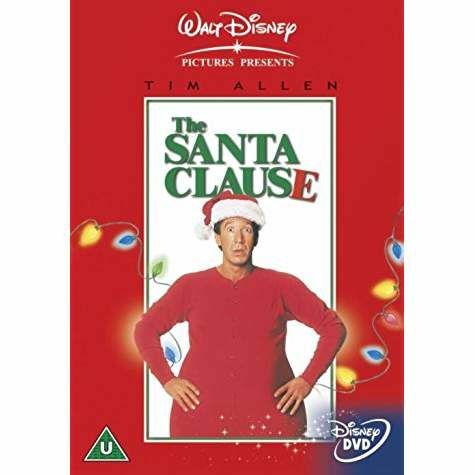 Tim Allen stars as Scott Calvin, a cynical toy company executive who is forced to take over the job of Santa Claus when he and his son Charlie witness the previous incumbent falling off a roof. Soon Scott finds himself putting on weight, growing a white beard and fulfilling his obligation to deliver presents to all the children around the world! A remake of the 1947 'feel good' classic, telling the heart-warming story of a young girls desire for a fully-functional family, complete with a father and a baby brother. Susan confides in Kris-Kringle, the kindly old man who is acting as the grotto Santa in the department store managed by her mother. 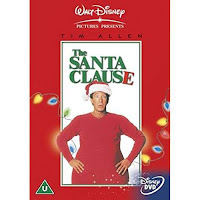 Kris Kringle, however, believes he is the genuine Santa Claus and this devotion to the cause makes him very popular indeed, leading to record profits for the store. This annoys rival retailers so much that they try to discredit the so-called Santa, leading eventually to a court case in which Kris Kringle and his layer try to prove that he is the real thing. A few more we'll add to this year's list. 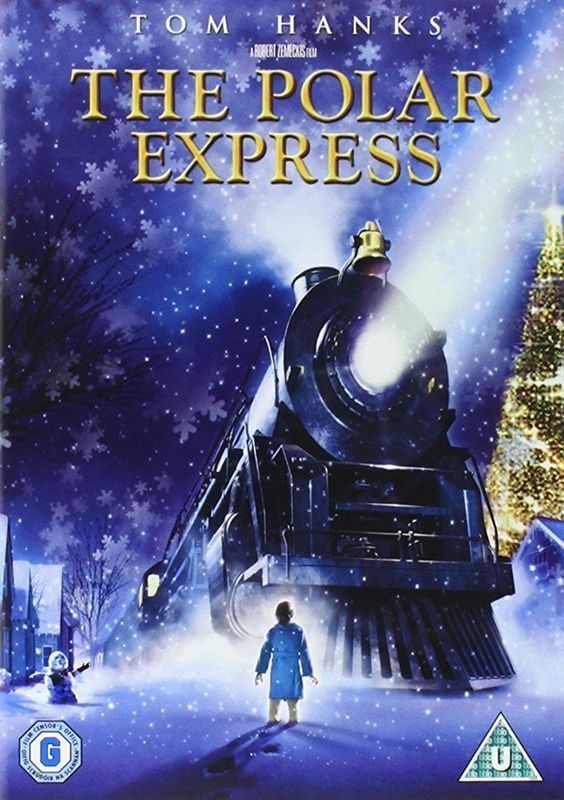 An inspiring adventure based on the beloved children's book by Chris Van Allsburg. Late on Christmas Eve night, a boy lies in bed hoping to hear the sound of reindeer bells from Santa's sleigh. When to his surprise, a steam engine's roar and whistle can be heard outside his window. The conductor invites him on board to take an extraordinary journey to the North Pole with many other pyjama-clad children. There, he receives an extraordinary gift only those who still believe in Santa can experience. How CAN santa deliver billions of presents to the whole world in just one night? 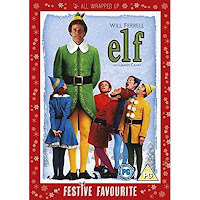 With an army of one million combat-style field elves and a vast, state of the art control centre under the ice of the North Pole! 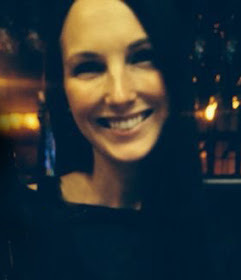 So how could this incredible operation have missed one child?! To Santa's young son Arthur, it threatens to end the magic of christmas. 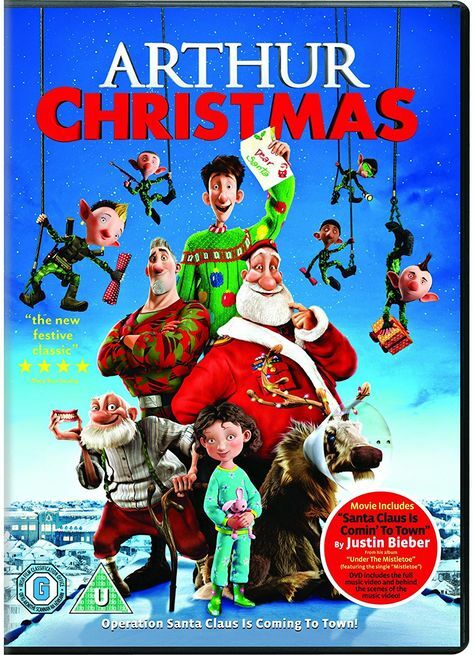 With retired Grandsanta, a rebellious young elf, an old sleigh and some untrained reindeer, Arthur sets out in a crazy mission to deliver the last present! Deck the halls with excitement, fun and wonder in this new Christmas classic. 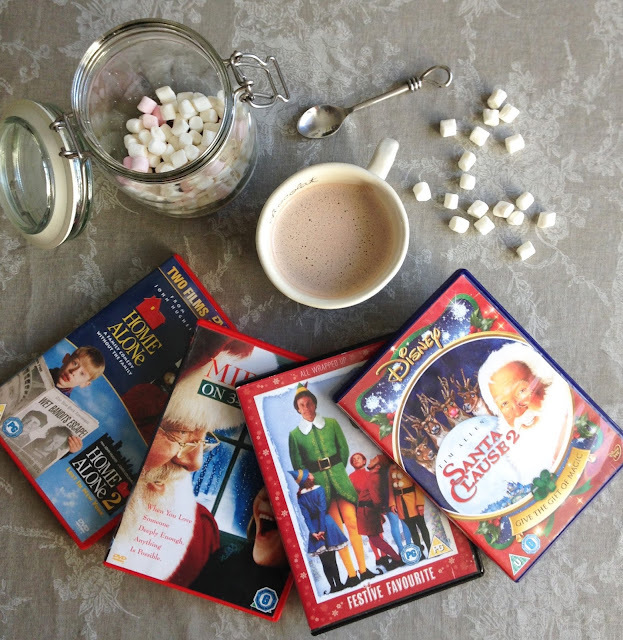 I'll swap the hot chocolate for a glass of Baileys and watch these. The Ferrero Rocher may make a guest appearance too!